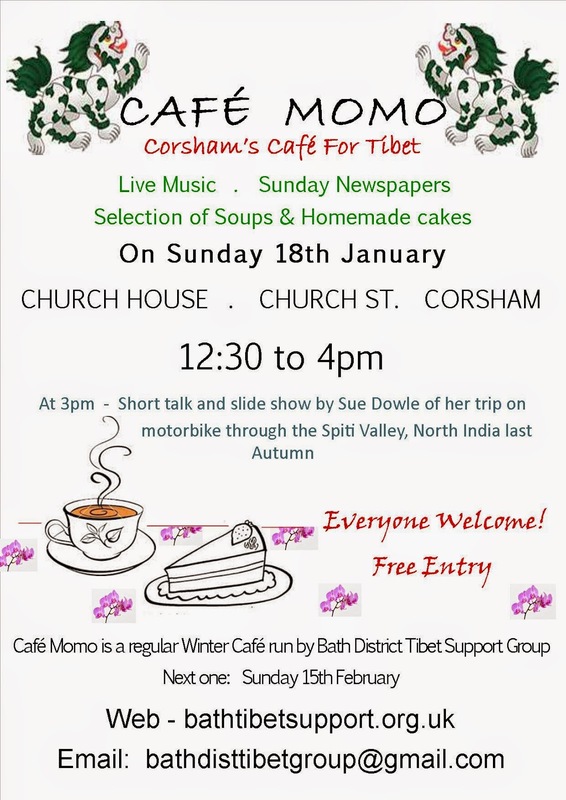 Its Cafe Momo on Sunday 15th February 2015 starting at 12:30, with momos, soup and a selection of cake. Teas and Coffee. At 3pm Special Slide show: A Bike ride from Manali to Leh by Valerie Parkinson. Valerie has spent the last 30 years leading trips in the Himalayas. At this Cafe Momo she will give a talk with photogtraphs on her cycle trip across the Indian Himalayas from Manali to Leh, one of the most demanding cycle journeys in the world. 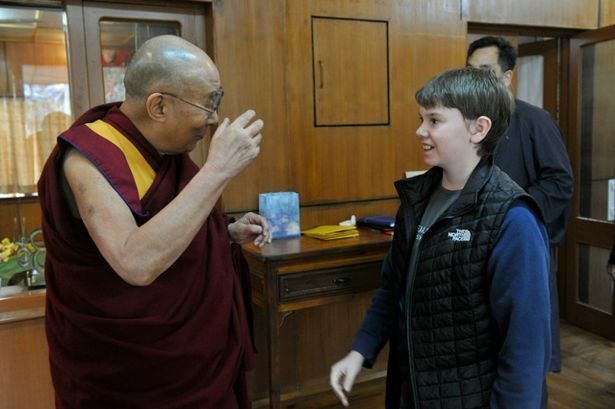 Hennie and Martin Simmington (1986), Richard Moulton (1993) and Sharon Penwell (2010) who has led tours of Tibet will be recounting their respective visits to Tibet and showing their pictures taken during those visits. Tickets are £5 each (under 12s go free).